Providing a convenient service for all customers is our objective, and that is why we provide roofing solutions for commercial businesses. 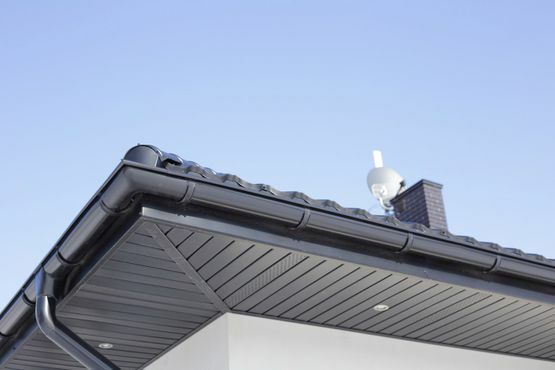 There is nearly no roofing job that our experts cannot carry out, and we approach every project with the same can-do attitude no matter how challenging it is. Offering commercial roofing and roof maintenance services throughout Otley, West Yorkshire, Leeds, Bradford and surrounding areas, contact our team today about our roof repairs. And surrounding areas. With the skills and knowledge to undertake roofing solutions of all sizes, our expert roofers provide you a complete roofing service. Ranging from flat and pitched roofing systems to repairs and maintenance, our roofers meet your requirements. Contact our skilled roofers in Otley, West Yorkshire, to learn more about our commercial roofing services, which includes roof maintenance.